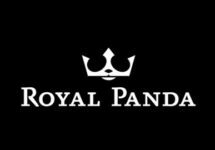 Play for Free Spins & Bonuses! 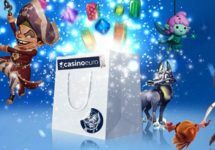 Win up to €200 in bonus money and 200 Free Spins! Give it all this weekend at LVbet to be crowned the champion of the Weekend Masters and walk away with great prizes. Wager on a selection of 10 thrilling games to score points and race into the TOP50 to be a winner. 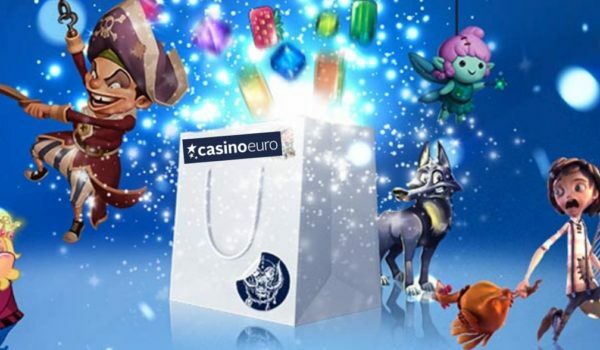 Prizes range from 5 Free Spins up to €200 in bonus money plus an additional 200 Free Spins. All Free Spins will be on the exciting Dazzle Me™ slot from Netent. Not yet a player at LVbet? Then sign-up now and be treated to a superb Welcome Package with up to €1,000 in bonuses and up to 200 Free Spins. Can’t get much better than that. Bonus terms and conditions apply. 18+ only. Take part in a thrilling 3-day spin race at LV bet this weekend and play on a selection of ten video slots to score points and race into the TOP50 for a share of the prizes. Spin until 23:59 CET on 19th November 2017 to be crowned the champion. Eligible Games: Bars & 7’s, Eye of Horus, Gold Cup, Gonzo’s Quest, Magic Target Deluxe, Magic Queens, Pink Elephants, Pyramid Treasures, Well of Wonders and Wild Rubies. To enter the tournament, players can simply open one of the listed games and complete a minimum of 50 spins. Earn 1 point for every spin of minimum €0.20 on the eligible games. Only real money bets qualify for this promotion. The TOP50 players by midnight on 19th November will win a share of the prize pool: 1st – €200 + 200 Free Spins | 2nd – €100 + 100 Free Spins | 3rd – €50 + 50 Free Spins | 4th & 5th – 50 Free Spins | 6th to 10th – 30 Free Spins | 11th to 20th – 15 Free Spins | 21st to 40th – 10 Free Spins | 41st to 50th – 5 Free Spins. All prizes are credited by 17:00 CET on 20th November 2017. Free Spins are added on Dazzle Me from Netent. Wagering requirements are 30x Bonus Prize and 35x Free Spins winnings, subject to the LVbet bonus terms and conditions, read them carefully. Launched in 2016, the casino is operated by Fairload Ltd. under a MGA Malta license. 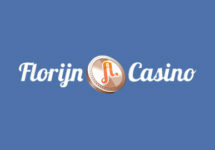 They offer Casino and Sports Betting on desktop, mobile and table with games supplied by Netent, BF Games, BallyWulf, Merkur, Microgaming, Thunderkick, Greentube/Novomatic, UC8 and Wazdan. The LIVE Casino tables are powered by Evolution Gaming. 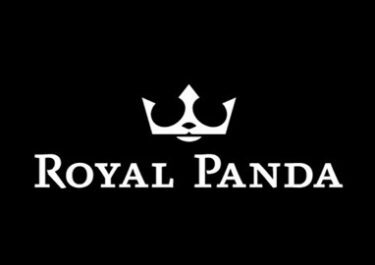 Royal Panda – Bonus and Royal Spins on Dazzle Me! 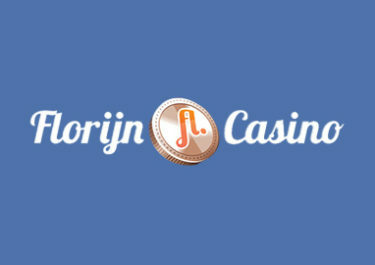 Florijn Casino – Magic in the Air / Week 5!